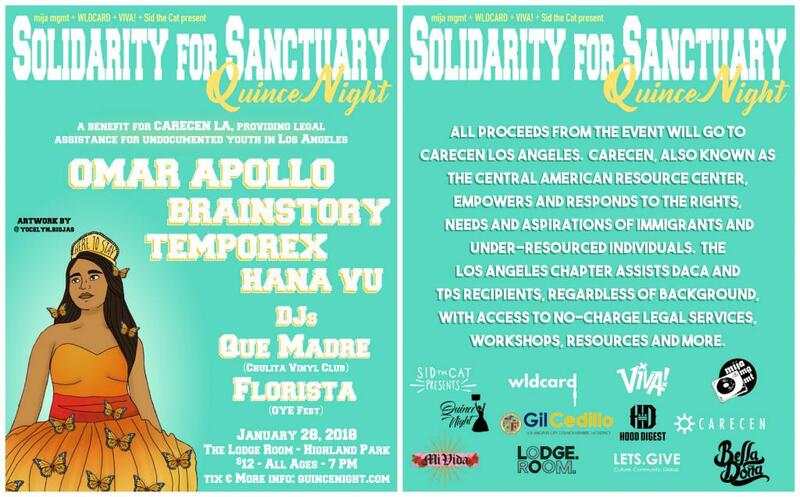 Solidarity for Sanctuary benefits DACA and TPS recipients in L.A.
A quinceañera is a celebration of family and friends—and a statement that the young woman of the day is ready to start taking on the responsibilities of an adult in her community. Solidarity for Sanctuary: Quince Night, a party in Highland Park this weekend, gives everyone a chance to enjoy a take on the fun trappings of a quince (over-the-top dresses: fully encouraged), while acknowledging the role we all have in taking responsibility for vulnerable immigrant communities around us. The event is the brainchild of Alexis Chavez and Johan Moreno, who formed their new production company, Wldcard just to bring it to life. That set them on the path to finding a crew of collaborators—including Councilman Gil Cedillo—who were united by the cause. “We wanted to stand up for our undocumented brothers and sisters, using the power of music and art,” Chavez says. The conversation about DACA and TPS recipients isn’t an academic discussion here. At least 14 percent of “Dreamers” live in L.A. All of the proceeds raised by Solidarity for Sanctuary will be donated to the L.A. chapter of the Central American Resource Center, which works with under-resourced DACA and TPS recipients of all origins, funding renewal fees and providing vital services. Quince Night includes live performances by emerging musicians Omar Apollo, Brainstory, Temporex, and Hana Vu. 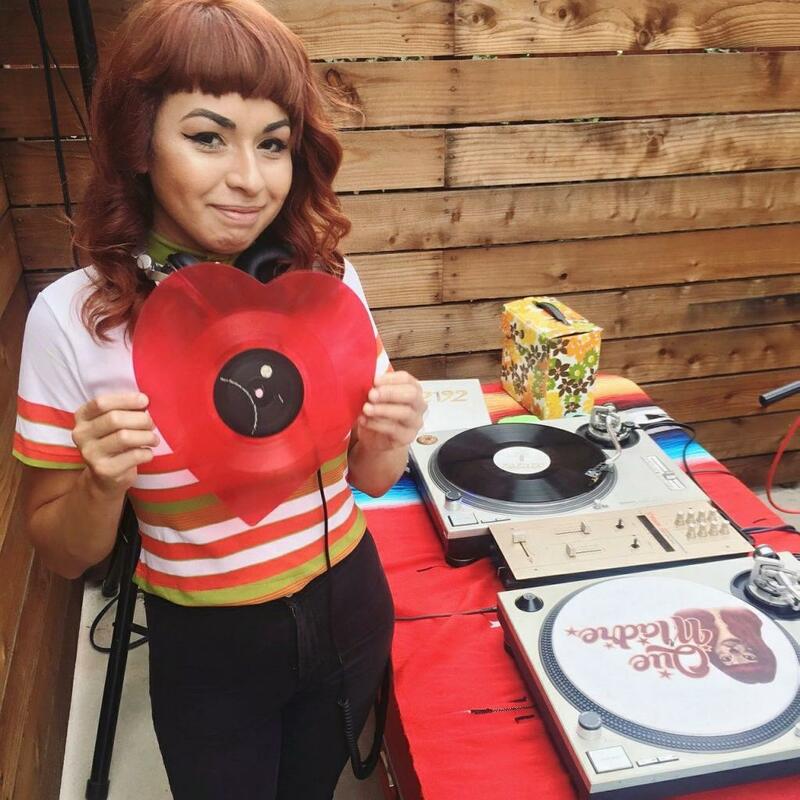 Dance floor tunes come courtesy of DJ sets by Florista, a co-founder of the all-Latinx OYE Fest, and Que Madre, a member of Chulita Vinyl Club, an all-vinyl DJ collective for women of color. 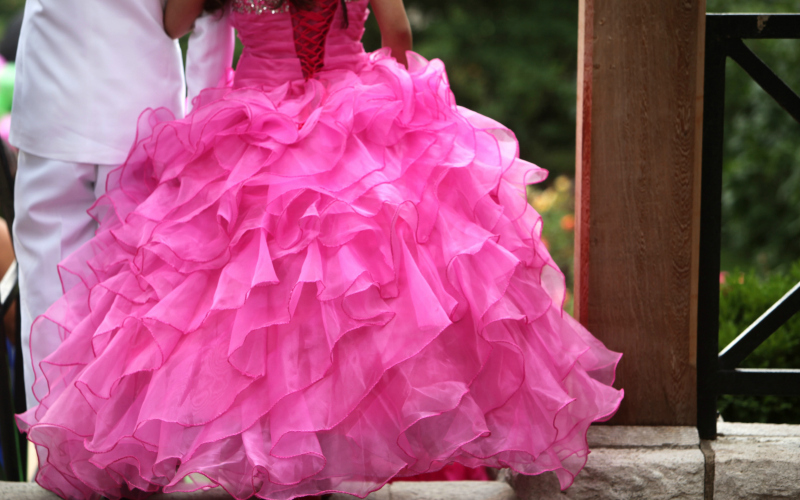 Even the venue for the party is significant: Quince Night takes place at Lodge Room, which, before it’s recent conversion to a hip music venue, was a space rented out for many quinceañeras, including several Chavez attended in her own youth.